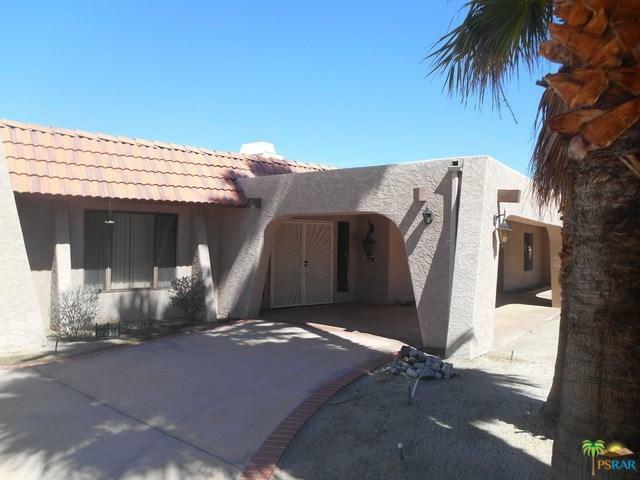 This 3 bedroom/3 bath/ 2 car garage pool home in South Palm Desert is quite livable as is but has excellent opportunities for reconfiguration with significant value increase. The open floor plan flows from the formal entry to the expansive living room and kitchen. Separate formal dining room. The focal point of the living room is the floor to ceiling gas fireplace. Sliders open to a totally private backyard with pool, spa and mountain view. 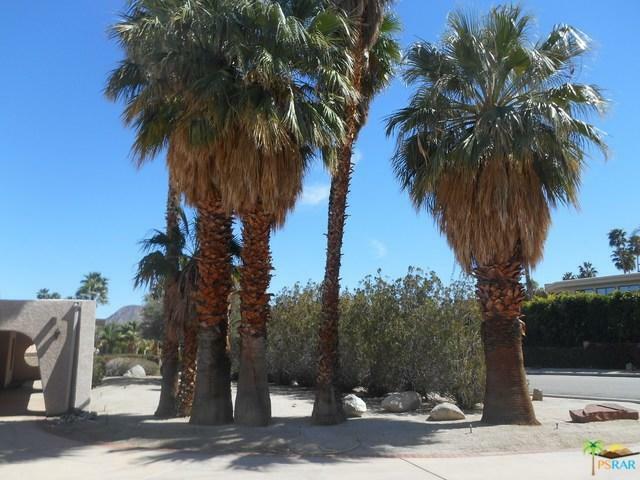 Desert landscaping requires almost no maintenance. Oversized kitchen boasts stainless steel refrigerator and stove top. Two ovens and lots of wood cabinets. Third bedroom on west side of home could easily be converted to an attached casita or mother in law suite. Master bathroom boasts a sunken tub looking onto a private atrium. Original owner. Use your imagination on just how this home could be personalized and improved. 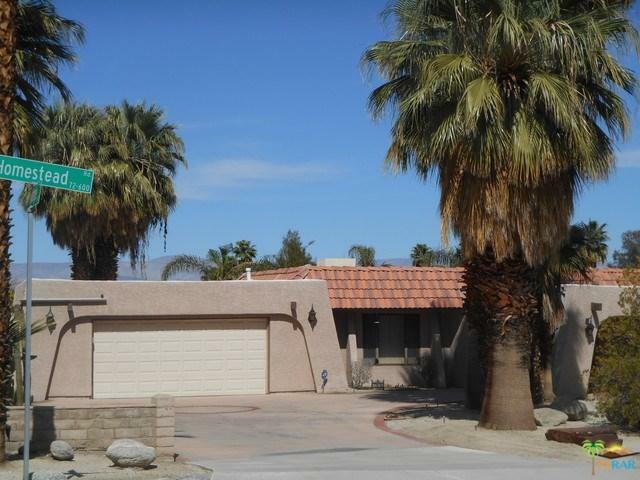 Close to ElPaseo and all the great shops and restaurants of Palm Desert. 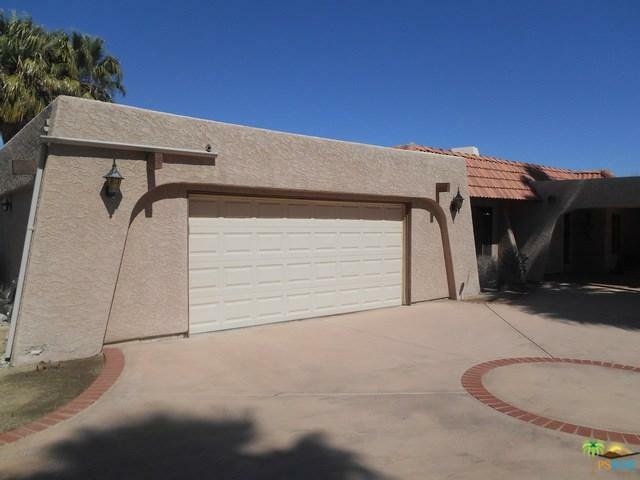 Sold by Dean Sipe of Berkshire Hathaway Homeservice.